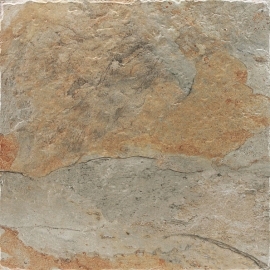 Porcelain Floor Tile,Ceramic Floor Tiles-AATILE LIMITED. Whether your decor style is traditional or modern, these modern bathroom tiles will add stunning appeal to your rooms. With muted tones and varying textures, modern bathroom tiles will bring a rich look to your home that will give it a sophisticated appearance. 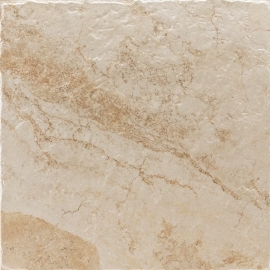 Get the Elegant Spain Rustic Porcelain Tiles to enjoy a stylish finishing touch in your living space. 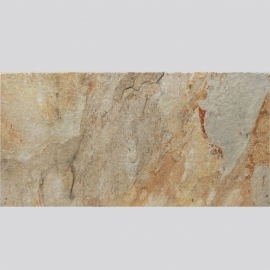 Spain Rustic Porcelain Tiles is suitable for a broad range of indoor and outdoor applications, and its smooth finish, its low sheen and its subtle variations in tone create a stylish counterpart for a variety of design schemes. 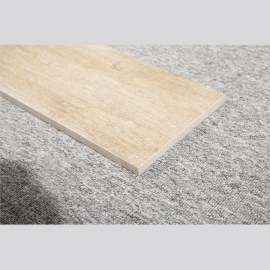 Interior Wood Grain Porcelain Tile is an ideal product for cold-weather climates where freeze conditions are a concern. Due to its low moisture absorption rate (0.5 percent or less), porcelain is less likely to crack and is more impervious to stain. 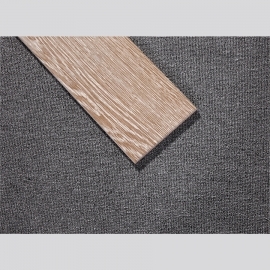 With the advancements in manufacturing processes, The Wood Grain Porcelain Tile can be your solution if you are looking for beautiful flooring design for your house which is made beautifully, affordable from the porcelain tiles. 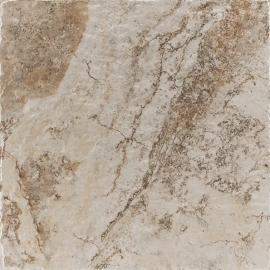 Make any design come to life with the immense design possibilities of this bathroom floor tile. 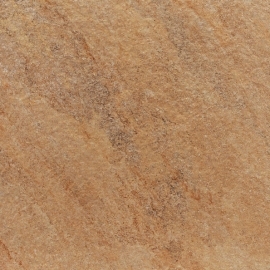 Featuring a beautiful stone visual with unique shade variation, express an elegant, remarkable quality that ushers the beauty of bathroom floor tile into any home. Latest Wood Grain Porcelain Tile is an ideal product for cold-weather climates where freeze conditions are a concern. Due to its low moisture absorption rate (0.5 percent or less), porcelain is less likely to crack and is more impervious to stain. With the advancements in manufacturing processes, Wood Grain Porcelain Tile that looks like natural wood is being used in projects large and small. No longer limited to traditional sizes, tile can now be manufactured in what are called planks, or tiles that are rectangular in shape. 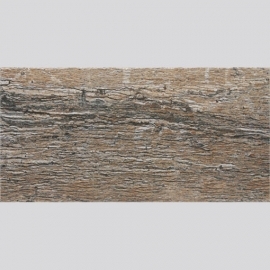 Rustic Wood Porcelain Tile is an ideal product for cold-weather climates where freeze conditions are a concern. Due to its low moisture absorption rate (0.5 percent or less), porcelain is less likely to crack and is more impervious to stain. 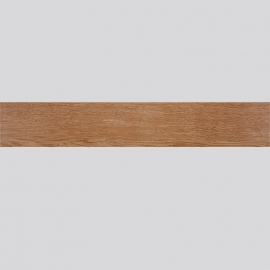 Wood Porcelain Tile manufacturers have expanded on the wood look design to create a huge variety of different wood looks from the traditional oak plank to tiles inspired by aged barrel wood. Retro flooring tiles dramatically embodies marbleizing a for timeless appeal. 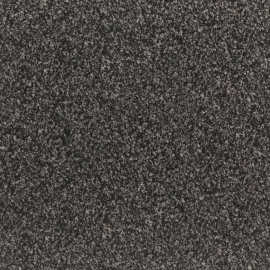 It features a matt finish, a smooth surface, a low sheen and a uniform appearance in tone. Retro flooring tiles is well suited for indoor use on residential walls with a stylish aesthetic touch. 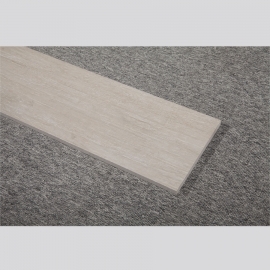 This classical tile flooring is moderately slip resistant and frost resistant,suitable for indoor use only. With its attractive color, low sheen, moderate variations in tone and glazed finish, this classical tile flooring enhances your decor with a casual, rustic appearance. The striking random color variations in the floor archaize tile add a distinctive appearance and texture that rivals the look of natural Stone. Highly abrasion resistant, this floor archaize tile can withstand the traffic of a busy household, suitable for exterior installations. Wooden Floor Tiles are made of porcelain tile flooring that have been designed to look identical to wood, and they are essentially the best of both words While you get to have the look of beautiful hard wood floors, you get all the benefits of tile. Traditional Design Wooden Floor Tiles encompassing many colors, patterns and textures that allow people to express their own style. Whether customers aspire to dress up a single surface, update a room or remodel an entire home. This attractive wood surface flooring tiles has a slight variation in shade and movement to help give it the look of nature. 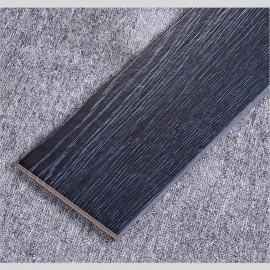 Due to the nature of the wood surface flooring tiles, it is best used for interior applications. Coordinate with matching grout for a complete installation.